As a part of the Park Place masterplan, Primrose boasts access to a state-of-the-art clubhouse and 24-hour fitness center with a spa. You'll also enjoy a dog park, tennis court and pool! 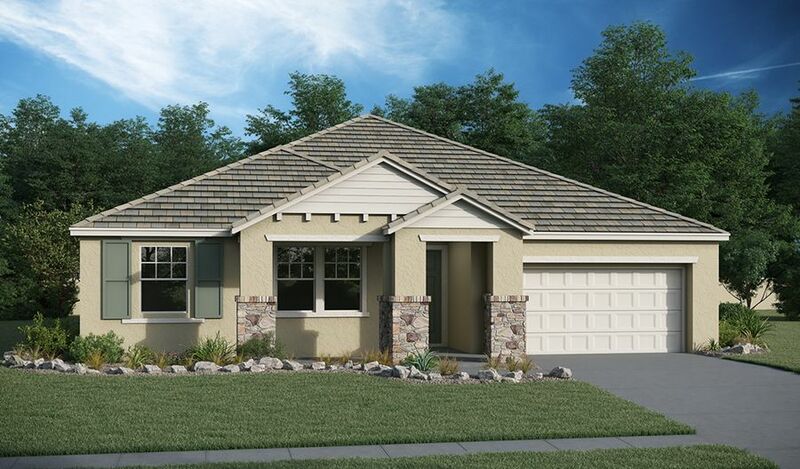 Choose from a versatile selection of ranch-style floor plans, available in three attractive exterior styles and with hundreds of personalization options, including extended covered patios, additional bedrooms/baths, 3-car garages and more.